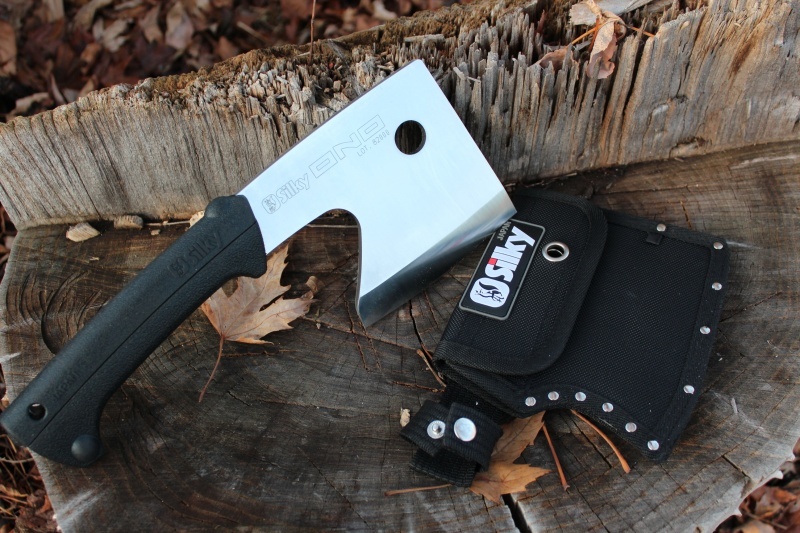 This is their first axe I believe and we are the first in Canada to get it. 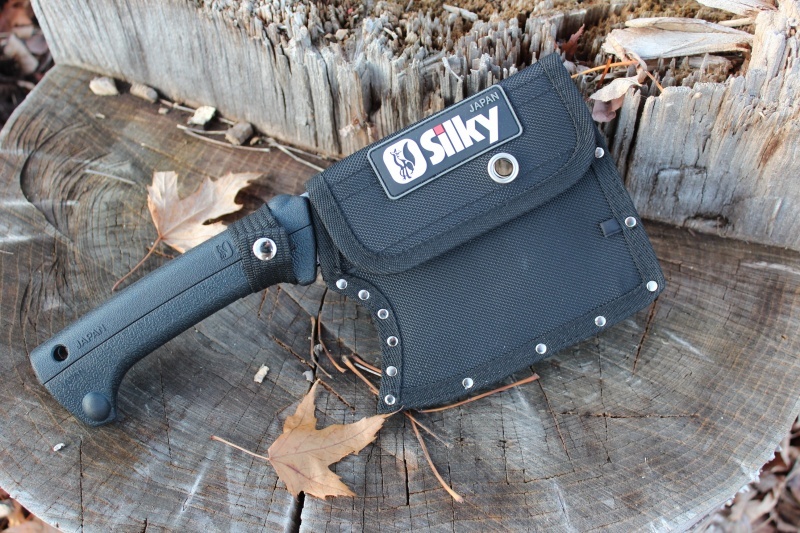 Silky have a very good reputation for ergonomics and high end steel and both are on display in this axe. Its a bit modern looking, but very well balanced and easy to sharpen given its flat grind. 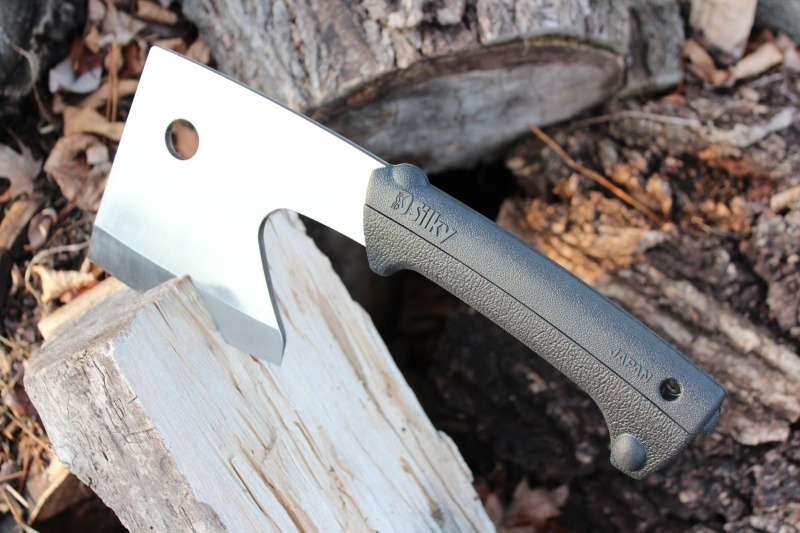 You'll have a hard job breaking this~ which is an advantage in the wilderness where reliability is key (and indeed in general use as well)~and the steel is better than 95% of all other axes you'll find. Ideal for cutting, pruning, wood removal for tool making, splitting firewood and light felling/shelter making. Extremely handy, high robust, hand axe. Very high end steel, great balance and great cutting edge. Purchase through PayPal by using the "Add To Cart" button above or use the form below to order the Silky Hand Axe . 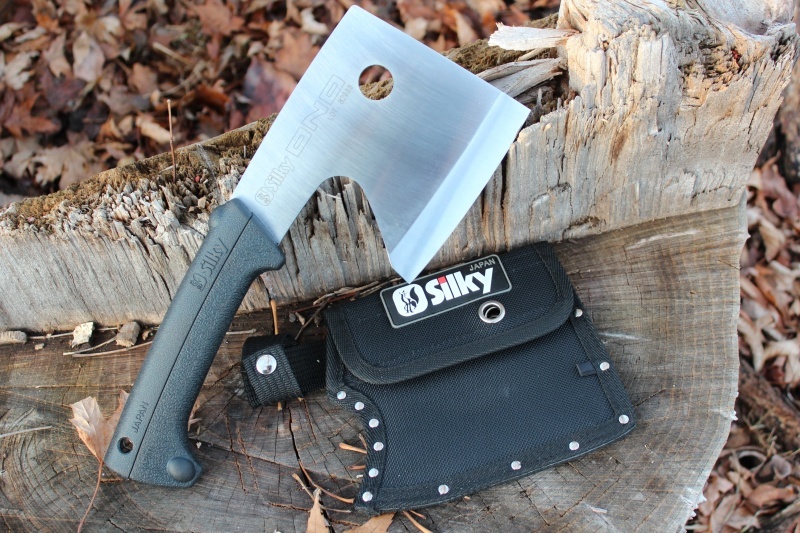 Feel free to contact us if you have any questions about the Silky Hand Axe .